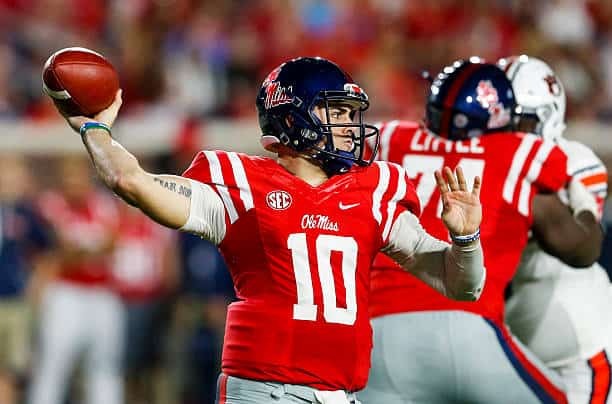 Ole Miss quarterback Chad Kelly could go from Mr. Irrelevant to Mr. Relevant for the Denver Broncos in 2017, if he wins the starting job.